The main objective of transfer learning is to use the knowledge acquired from a source task in order to boost the learning procedure in a target task. Transfer learning comprises a suitable solution for reinforcement learning algorithms, which often require a considerable amount of training time, especially when dealing with complex tasks. 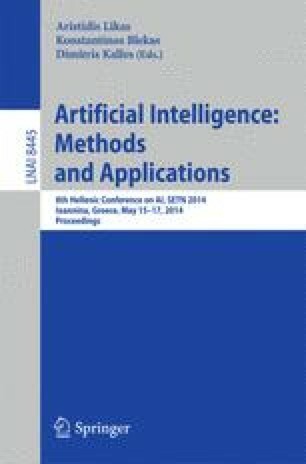 This work proposes an autonomous method for transfer learning in reinforcement learning agents. The proposed method is empirically evaluated in the keepaway and the mountain car domains. The results demonstrate that the proposed method can improve the learning procedure in the target task.